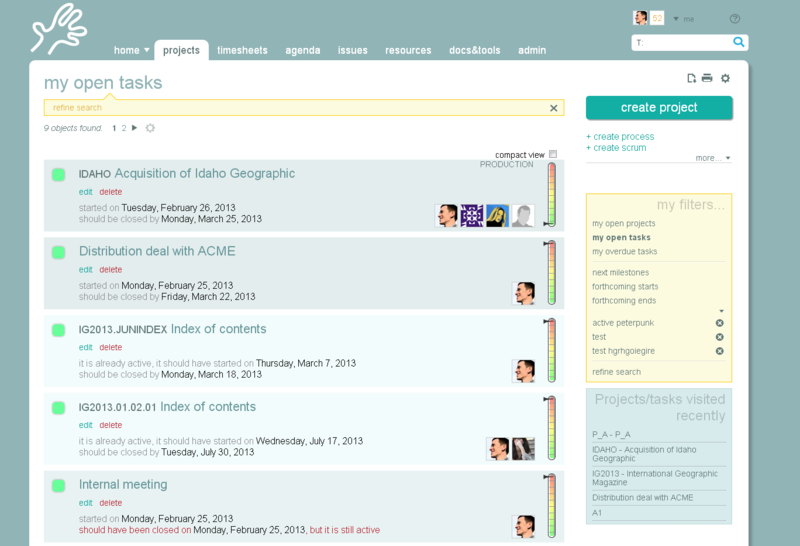 Technophobes need not fear with this project management software. 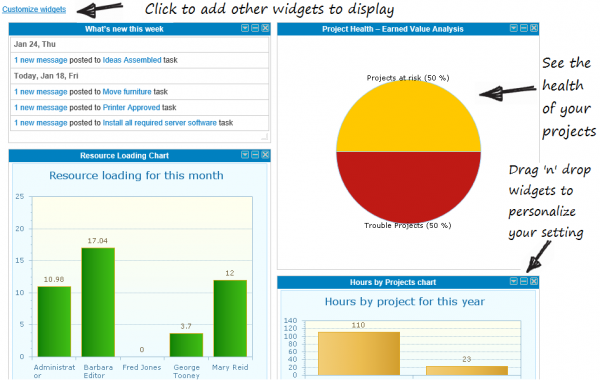 If you’re not the best with learning software but feel you need a more methodical approach to managing projects with increasing complexity, “Easy” Projects might be the PM software solution for you. Like it’s name suggests, it’s very intuitive to use, so you can integrate it into your business right away. Rather than keeping track of team member updates, client requests, budget information all in different places, use Easy Projects to see everything laid our in front of you. 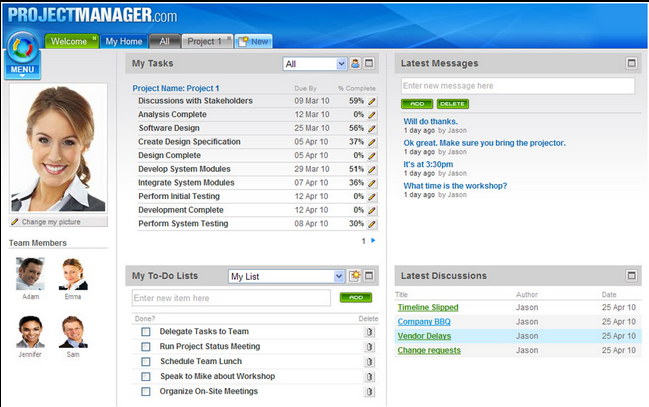 It’s easy to keep the pulse on your project from info regarding your budget, your team members, project notifications, and more. 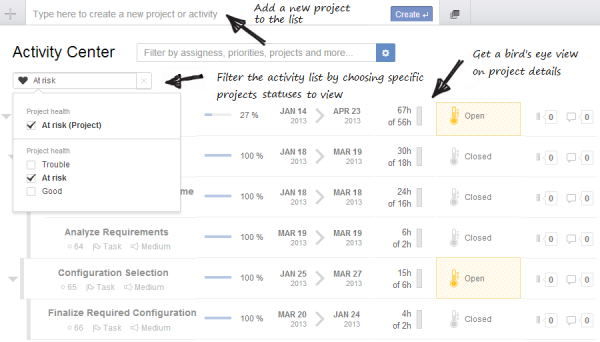 There’s even deadline notification delivered when a project’s end-date is near. The automatically generated project status gives a quick visual snapshot of how everything is going, whether things are looking grim or going great. 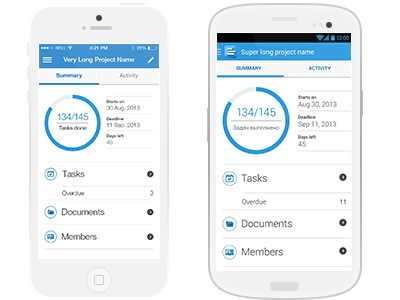 Easy Projects is an easy way to take control of your projects and complete everything on-time and on-budget.